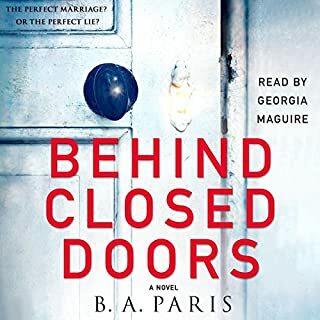 I enjoyed the narrators, but this book was just torture. I almost gave up, but I'm no quitter. It was just beyond puzzling to me. I want to listen again immediately. 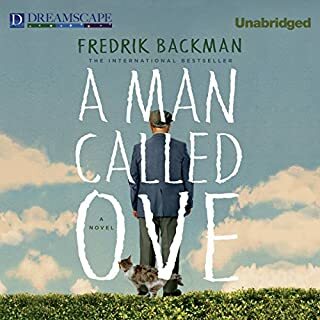 Backman does it again. So well written and engaging. The narration was excellent. Each character was so well developed and intriguing. The story caught me and never let go. 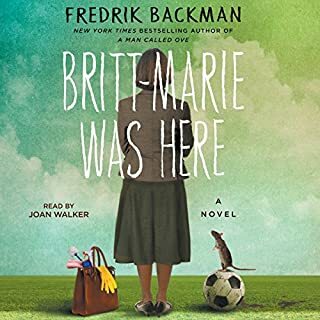 I can't wait to read Backman's next book. It was a great story at first. But the more I listened, the more I got annoyed with the main character being such a wimp and twit. I could tell it was going to all work out in the end, and I just got weary waiting for it to get there. 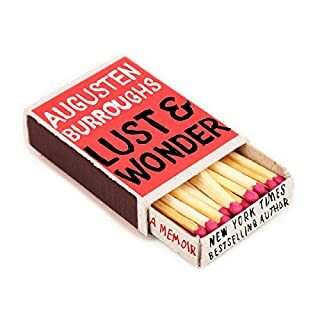 Augusten Burroughs is one of the most interesting and entertaining people I have never known but wished I did. 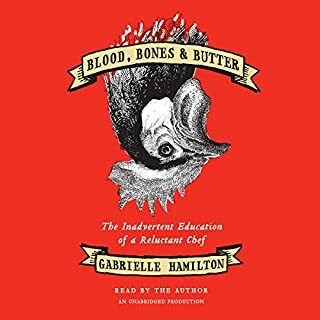 I could immediately listen to this book again. He made me laugh, he made me relate, he made me happy. The man just grew on me. Everyone knows some grumpy old man sort of like him. What a great story. All the characters were so well written, I could envision each of them. I was sad when the book ended. That's my benchmark of a great book. And her voice reading it just added to the wonderfulness of it all. Im nearly speechless. 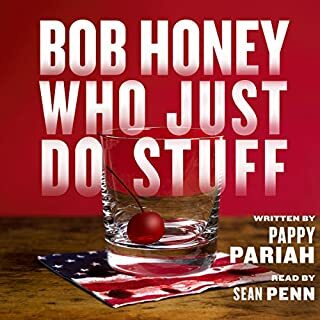 I've listened to the audiobook twice to try and study up before starting on the plan, and the more I listen the less I think this program would be realistic for most people to follow. 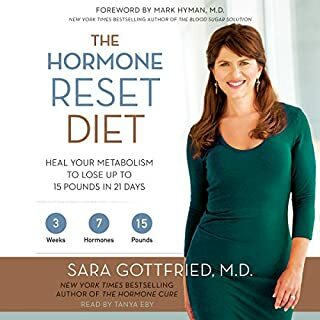 I also think any weight loss would be the natural result of the huge decrease in the calories consumed each day from following the plan than as a result of any hormone resetting. I also question some of her data and reasoning. For instance in meatless, she raves about the decrease in testosterone levels shown in men going meatless, but it's my understanding that decreased testosterone in men is an unfavorable health condition. She also demands in the second reset that you decrease your sugar intake to no more than 15 grams per day, which she says is less than the 25 grams recommended by the American Heart Association. The AHA recommendation is for no more than 25 grams of ADDED sugar per day, which they differentiate from naturally occurring sugar. 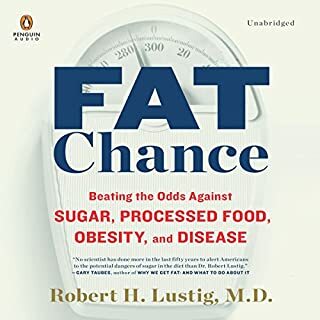 By taking out sugar in reset 2 and basically removing fruit and all grains thereafter, her plan is nothing more than the Atkins diet on steroids done without red meat and caffeine free. I was very excited at first to try it, but the more I studied it, the more jaded I became. I would love to see some reviews from people - preferably working women who have a husband and kids to feed, too - who have actually done the plan to a T and hear their experiences before I return the book. A lot of what he said is things I knew in general concept by now, but hearing the actual science behind it was fascinating. Half way through, I ordered the written book so I could listen again and make notes. I think this really may be a children's book, but I loved it anyway. 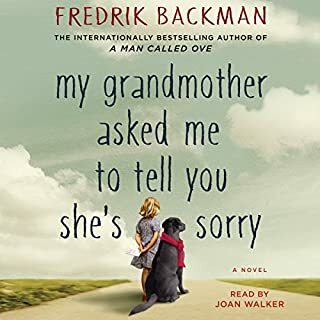 Maybe, it was the recent loss of my years-loved black lab mix, Buddy, but this book intrigued me and made me very happy and sad, all at the same time. 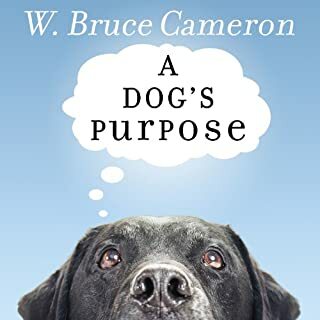 A true dog lover will love this book, no matter at what age.